Grand Master Yang's passion is guiding, mentoring, teaching, and inspiring students of all ages. He truly believes that Taekwondo has a profound and positive impact on people’s lives. Grand Master Yang also consistently challenges his own potential by competing in the highest level of competition. 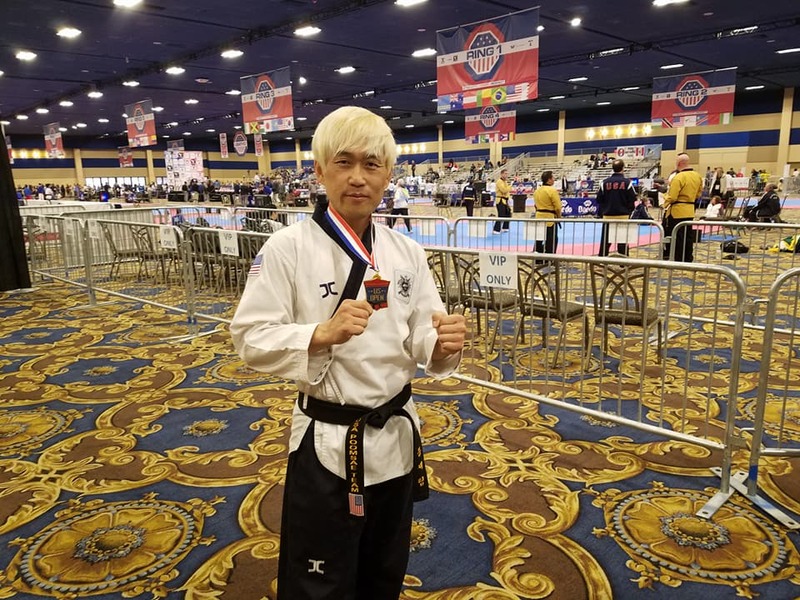 Click HERE to see Grand Master Yang's Team USA Profile Page!